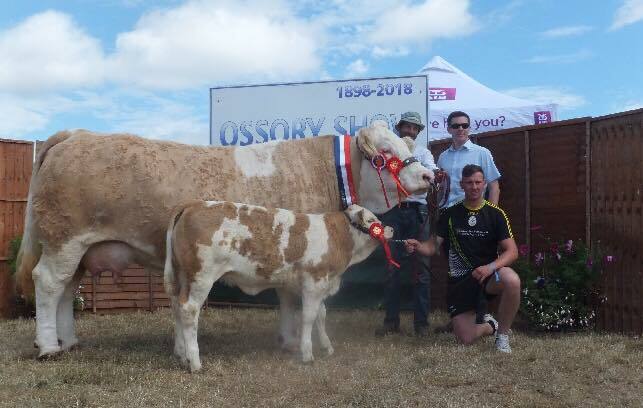 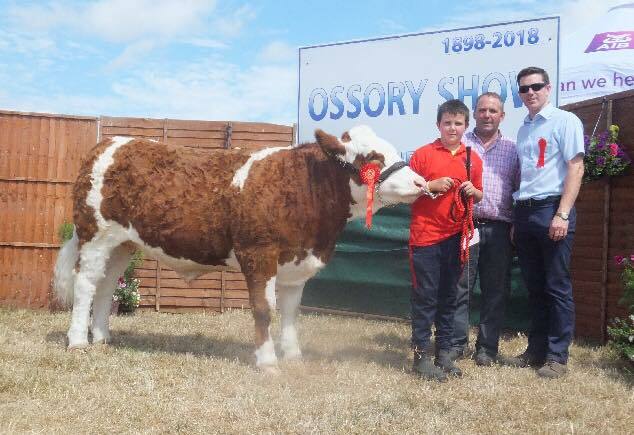 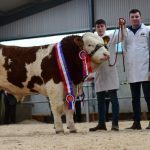 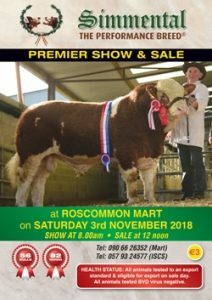 The South Eastern Simmental Club once again held their autumn calf finals in at Ossory Show, Co. Laois on Sunday 22nd July. 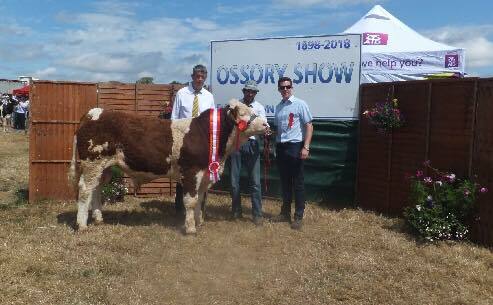 A great display our calves were put in front of judge Chris White of the Dermotstown herd, Co. Dublin. 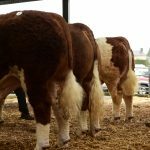 The autumn calf finals were this sponsored by Animax to which we are truly grateful for their continued support. 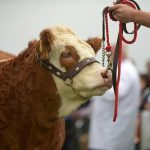 I was also encouraging to see plenty of new breeders show on the day. 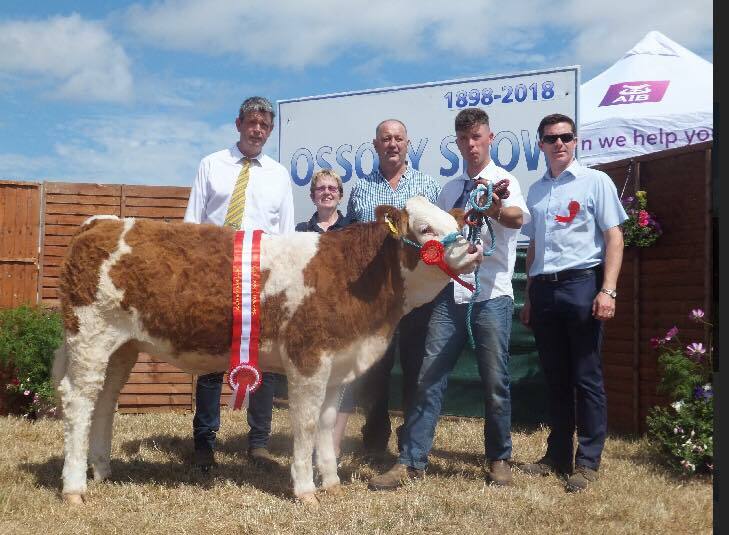 The South Eastern Club also held their Supreme Club Female Championship once again kindly sponsored by Dovea Genetics. 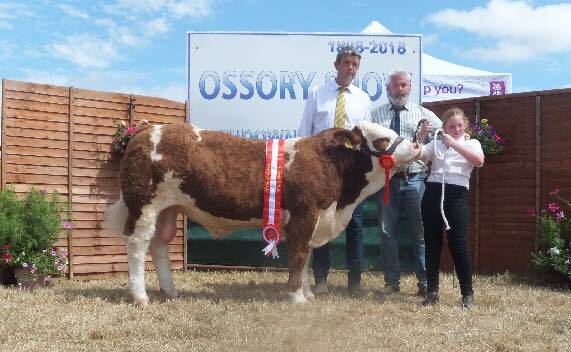 Overall champion of the day went to Garrett Behan with his senior cow, Clonagh Darling Eyes by Banwy T-Rex. 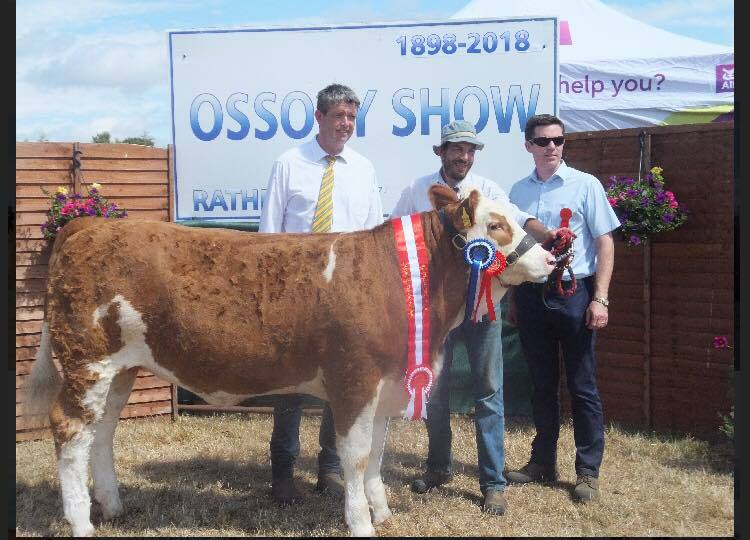 Reserve on the day also came from the Behan family with Clonagh Java Klassik Girl by Kilbride Farm Dragoon.